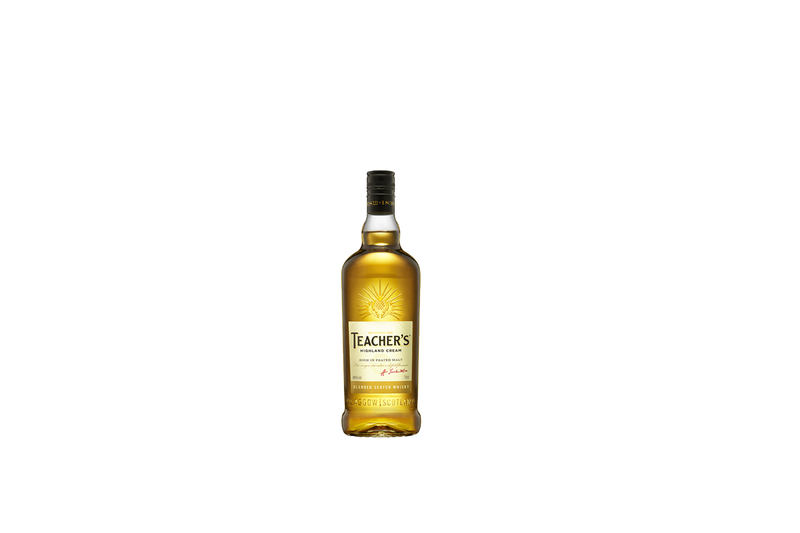 Teacher’s® was one of the first blended Scotch Whisky. William Teacher would not put his name to the bottle until he had achieved ‘perfection’. To achieve this ‘full flavour’ he used an unusually high proportion of expensive single malts in his blend. This blend became known as Teacher’s® Highland Cream and still to this day contains the same high proportion of malt whisky.